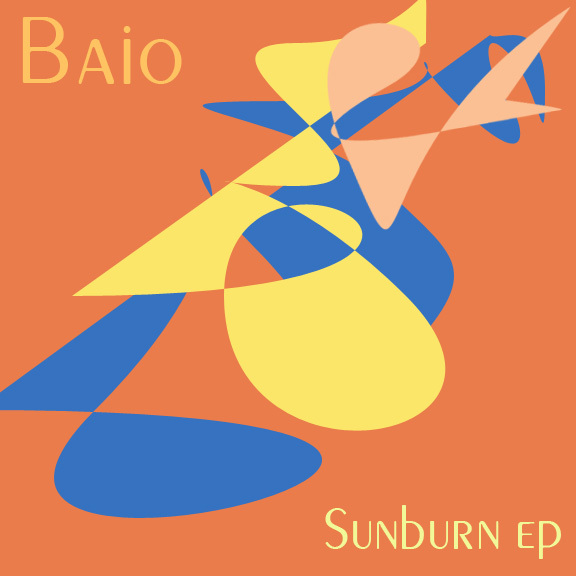 Vampire Weekend’s Bassist, Chris Baio is set to release a solo EP on May 21st called Sunburn. Going under the DJ moniker, Baio, the 3 track EP is going to be released on Hot Chip’s Joe Goddard’s label, Greco-Roman. The first track to be released is a track called Tanto. Tanto is a breezy, upbeat song featuring Chilean techno DJ, Matias Aguayo.